IPTA's Board of Directors has appointed Kirsten Transue, PT, MPT to serve as Illinois' 2019 Federal Affairs Liaison. Annually, each state appoints a Federal Affairs Liaison (FAL) to serve as a link between our state chapter and APTA's Government Affairs Department on federal issues. FALs serve as part of a network of dedicated grassroots activists to bring physical therapy issues to the attention of members of Congress and other policy makers. 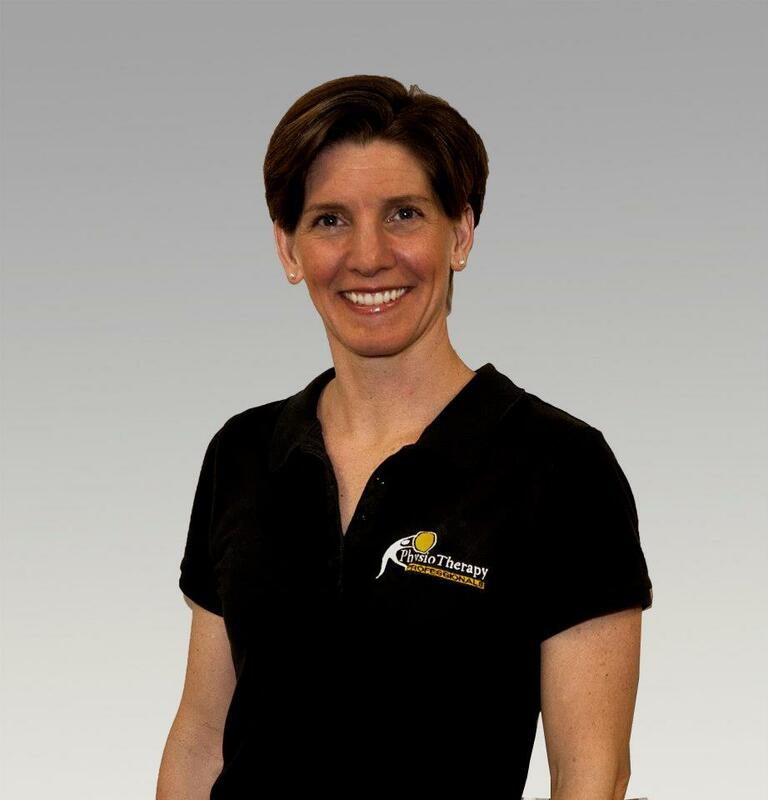 In getting to know Kirsten, we asked what inspired you to become a physical therapist? Transue: "My undergraduate degree is in Political Science from University of Michigan. I loved studying politics and the world around me. Following my undergrad degree I lived in Czechoslovakia and taught ESL. Upon returning to the US, I got married and was a little unsure of my career path. My husband wanted to pursue a PhD in Political Science. While I loved studying this in undergrad, it was no longer a strong passion of mine. With my husband's nose in a book 24/7 and living in a new city (Minneapolis) without family or friends yet, I was bored and ready for a new challenge. I was working as an Admin Assistant and quickly realized that sitting behind a desk for 8 hours a day was not going to be my destiny. I started looking at graduate programs and thought "PT sounds awesome." I had never had PT; I had never really known a PT. It just felt right. I then had to take 2 years of night classes to get the science courses needed to apply; my Poli Sci degree left me a little short on PT prerequisites. I started volunteering in a PT clinic and I soon left my office job to work as a PT Aide. I fell in love with the profession. I have never regretted that decision. Now I get to combine my two passions. Over the past 2 years I have had the opportunity to work on our Dry Needling legislation and to help push our Direct Access bill through. I am now eager to take on the role of Federal Affairs Liaison for Illinois." Previously, Kirsten served as a trustee for IPTA's Political Action Committee (IPT-PAC) and now will liaison to Illinois for federal issues. Any thoughts on what will be hot PT topics at the state or national level for 2019? Transue: "We have accomplished so much in 2018 with Dry Needling and Direct Access in Illinois, and the repeal of the Medicare Cap federally. In 2019, issues likely to come up are fairness in PT co-pays, further promoting Telehealth, PTs' role in fighting the opioid epidemic. And one of my most important tasks will be to educate the new members of the US House and Senate on the role and value of our profession." Kirsten, if you had the attention of all members, what message would you like to convey? Transue: "One thing I have learned in the past 2 years is that to make change happen you need three simple things: to show up, to have a clear message, to be passionate. Change is incremental, and every one of us can help. If you have no idea where to start, I suggest showing up at your chapter meetings and volunteering for one role with the IPTA. I started out on the nominating committee. While this ended up not being the best fit for me, I learned about all the other opportunities with the IPTA and found where my skill set fits in best. The IPTA is fortunate to have incredible leadership, but they need us to support them. We are in a time of shifting sands in healthcare and reimbursement. If you want to see our profession stay strong and grow, then we have to make our voices heard."